Restoring historic serves many purposes: preserving history, revitalizing communities and improving property values, just to name a few. Our Dallas TX residential building division excels in renovating historic homes of all sizes, types and styles. Saving historic places matters as much to us as it does to you, the home owner. 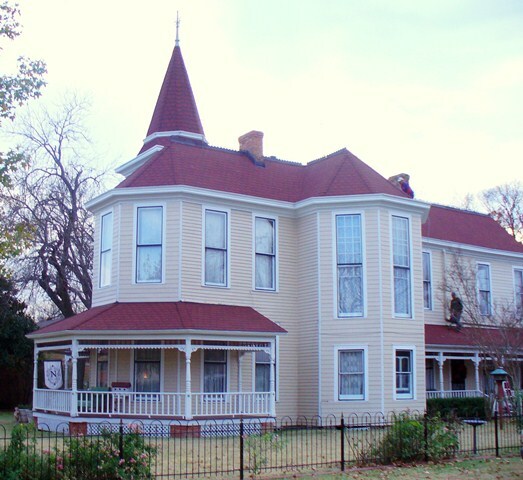 Let us help protect the beauty and value of your historic home anywhere in the Dallas/Fort Worth TX area. Our Dallas TX design and construction company partners with local property owners to protect places that truly help make North Texas a great place to live and work. We agree with many historic preservation societies that a part of our past disappears forever when historic homes are torn down or allowed to deteriorate. Our D/FW general contractors excel at taking aging homes and returning them to their former glory. Restored older homes can add character, beauty and overall value to any neighborhood. Contact our experienced home design and restoration team online to learn more about how we can help revive your historic property, or call (972) 542-6959.